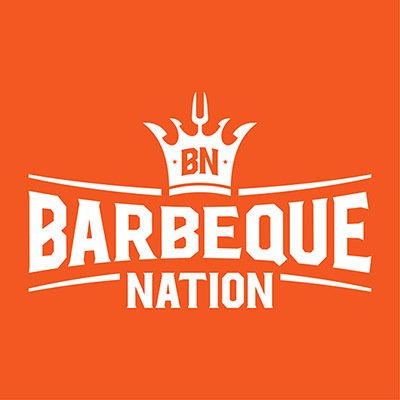 Valid across all Barbeque Nation outlets in India except for Kolhapur. Barbeque Nation is a place for celebration. It has special offers like 'Kids Eat Free'. Kids between 6 to 9 can avail special pricing. They also run Group offers for Corporates & Get-togethers. You may request for a special 'Kitty Party' packages too. 'Get treated like Queens' birthday, anniversary celebrations are what they are known for. Kindly connect with restaurant manager to know more. Food festivals on various themes are something foodies eagerly await. 2. Valid across all Barbeque Nation outlets in India except for Kolhapur. 6. Multiple vouchers can be used in a single bill. 7. Barbeque Nation does not accept any responsibility if the customer losses this voucher. 9. Management can change the company policy without any prior intimation. 10. Management reserves the right to identify the authenticity of the voucher in case of any dispute if any. 11. Please confirm the voucher before placing the order. Visit the Barbeque Nation outlet to redeem the offer. 4. The code is valid for 21 days.